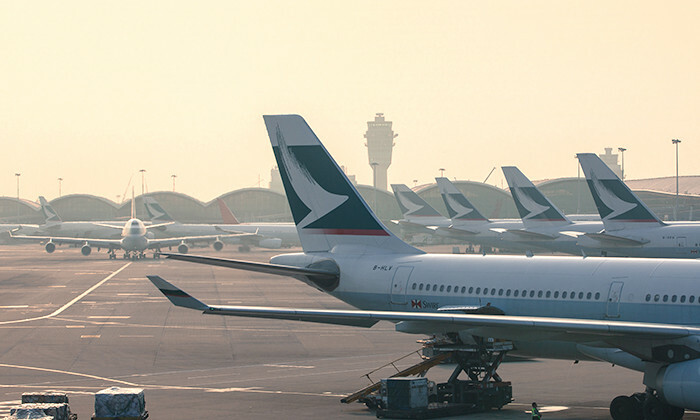 The number of directors at Cathay Pacific will be reduced from 13 to 11. The airline revealed the news together with more details about its plan to cut head office management costs by 30%. The announcement comes two months after the company reported an attributable loss of HK$575 million for 2016. In response to the results, the company’s chairman John Slosar said Cathay was starting a three-year programme of corporate transformation. “The goal is to become a more agile and competitive organisation,” Slosar said. In an update shared with employees on Friday [5 May], the company revealed more details about the previously announced cost cutting measures. The plan includes the reduction of the number of directors from 13 to 11, and a new middle to senior management structure which will be made available to employees by the end of May. Additionally, according to reports in the South China Morning Post, interviews will be conducted with management staff to determine redeployment strategies, while some roles will be made redundant. When approached by Human Resources magazine, a Cathay Pacific spokesperson confirmed that the number of directors will be reduced to 11. She did not comment on the reported plans for redeployment interviews and stated that the exact number of affected middle and senior management employees is not available at this stage. This initiative will on-board 70 apprentices over two years from 2018 to 2020, and provide structured training for aspiring tech p..